Kalpana chawla, the first Indian woman astronaut who stepped in space, was one of the seven astronauts who lost their life in Space Shuttle Columbia disaster on February 1, 2003. Her first space began in 1997. 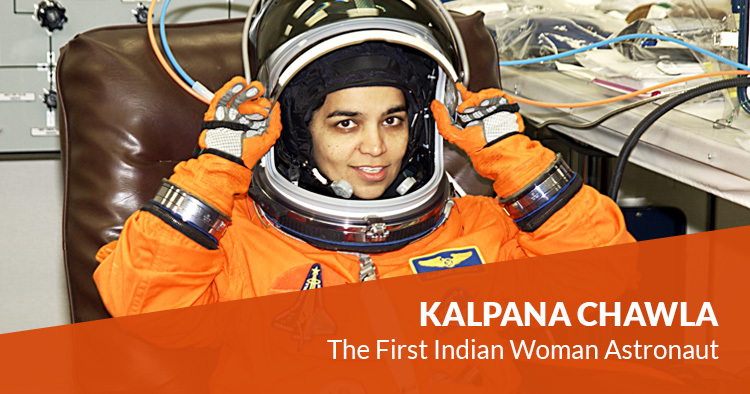 The very first Indian woman and second Indian person to fly in space after Rakesh Sharma. In 2000, again she got selected for her second flight which delayed due to some conflicts and technical reasons. In 2003, she took her second fly with her other six crew members but unfortunately she got killed in Space Shuttle Columbia disaster with the other six members. We lost a great woman who was full of spirit, she died like a hero, who is still alive in all of our hearts. A role model for many young woman in India & around the world. Belonging from a small town, a bag full of big dreams within it. 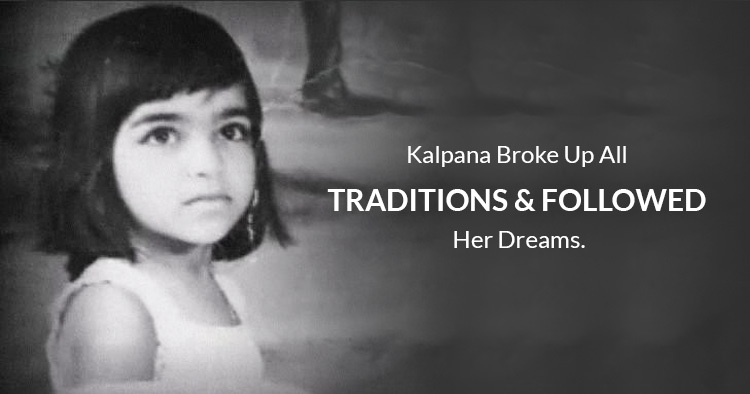 She took step and fought hard against various rules set by society to change her dreams into reality. She is the best example for all those young women who want to pursue their dreams but due to some circumstances either it can be, society, parents, lack of confidence, a fear to be unsuccessful etc, stops to follow your dreams. But in my opinion we should never hesitate to speak all about instead of keeping the things in yourself. Her persistent motivation booster was her parents. Her parents never forced her to come back and settle down in India. They kept on motivating and praising her throughout the journey of her life. The fact is, as when your parents start supporting your dreams, then half of the path seems like you have already crossed. We all should learn & push yourself for getting successful in achieving goals like her. A very inspiring message from her to all the parents “ Never underestimate a daughter, who knows, if your daughter can also become another Kalpana Chawla”. A great inspiration to all the ladies, and a salute to all the parents who support their daughter, to follow her dreams, keep her motivating, help her in facing challenges to make her identity. Go ahead woman’s open your wings and fly. Whoever will be reading it, maybe, in some means this article will boost you to fulfill something.